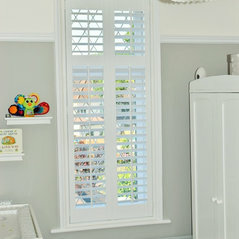 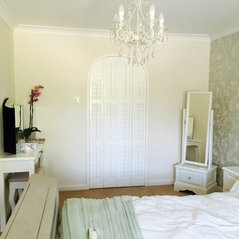 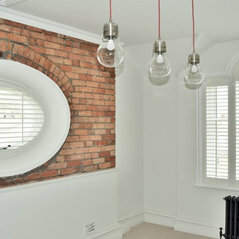 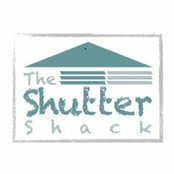 The ShutterShack is a family business who specialises in interior plantation shutters. 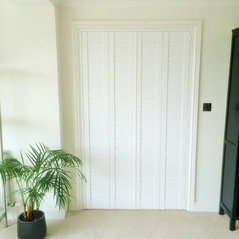 The company trades ethically and provides a good quality product and a reliable and professional service, at unbeatable prices. 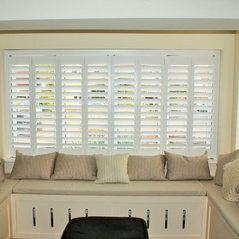 The ShutterShack supplies and installs plantation shutters. 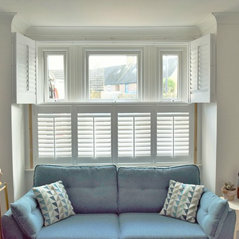 The service you receive is made to measure and superb, focused on your individual needs and ensures your shutter project is completed to the highest standard. 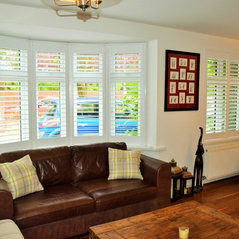 Shutters can be made for any shape and there are a wide range of shutter woods and colours to choose from, from quality budget shutters to the highest range. 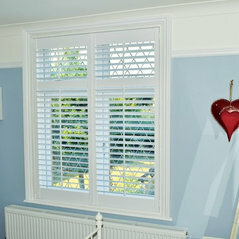 Typical Job Costs:£170 - £800The cost of the job mainly depends on the size of the window/door and the choice of shutter range (budget or premium). 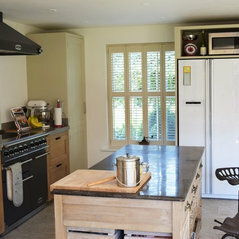 However, other factors would also influence the cost, for example the type of window frame, shape of the window/door/area, number of shutters ordered etc. 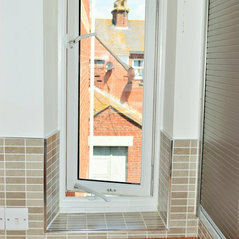 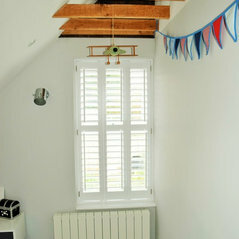 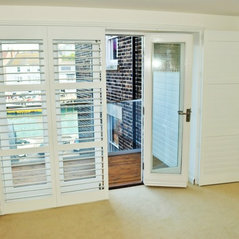 I recently used Shuttershack to supply and fit painted wooden shutters to my clients house in Golf Links Road. 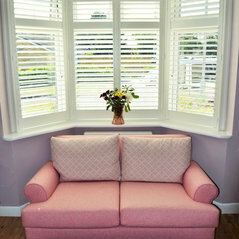 They were very professional and the finished job was excellent.